As the 2018 Winter Olympic Games kick off in Pyeongchang, South Korea, the Olympic uniforms at the opening ceremony give a glimpse into each nation’s sense of style. Here, Breitbart News counts down the six most fashionable Olympic uniforms from each nation’s athletic team because the fashion is just as important as the sports. 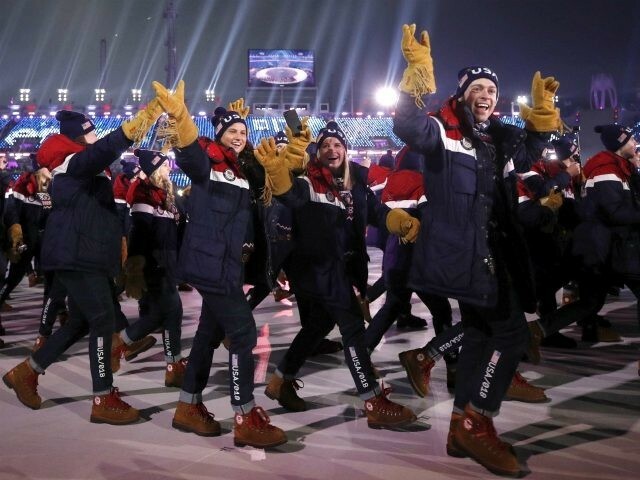 It’s hard to compete with Team USA’s Ralph Lauren, made in America uniforms which feature fun elements such as a sweater with a patriotic bear stitched on it, a chargeable, heated red, white, and blue puffer jacket, and cowboy-inspired brown suede gloves with fringe. The fringe gloves(!) alone make these uniforms the best in show. Team Canada’s uniform took a page from fashion’s recent obsession with logos and branding (think Gucci and Balenciaga). 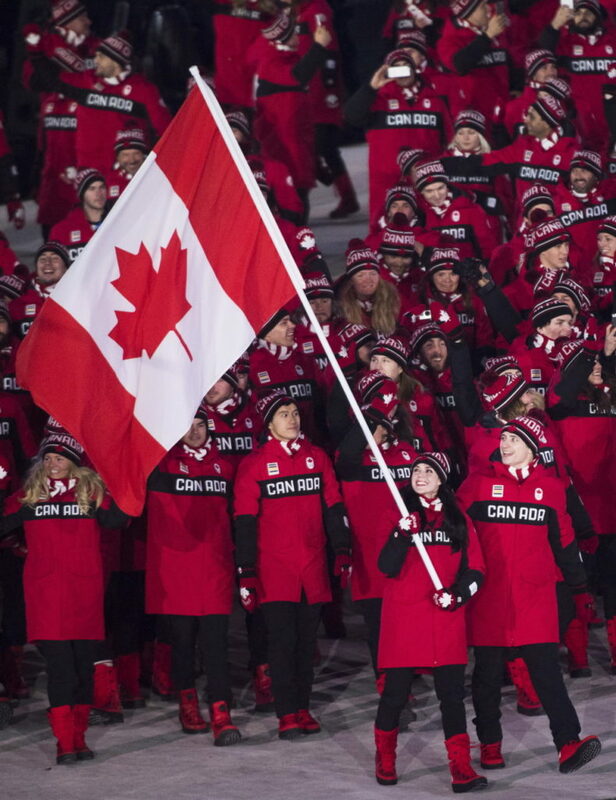 With a simple “CANADA” written across each athlete’s chest, printed onto a long, red coat, these uniforms are hard to miss. Anyone who follows our fashion coverage knows that black is always in style. For any other occasion, black is generally a color you choose to make yourself blend in. At the Olympics, though, black is bold. 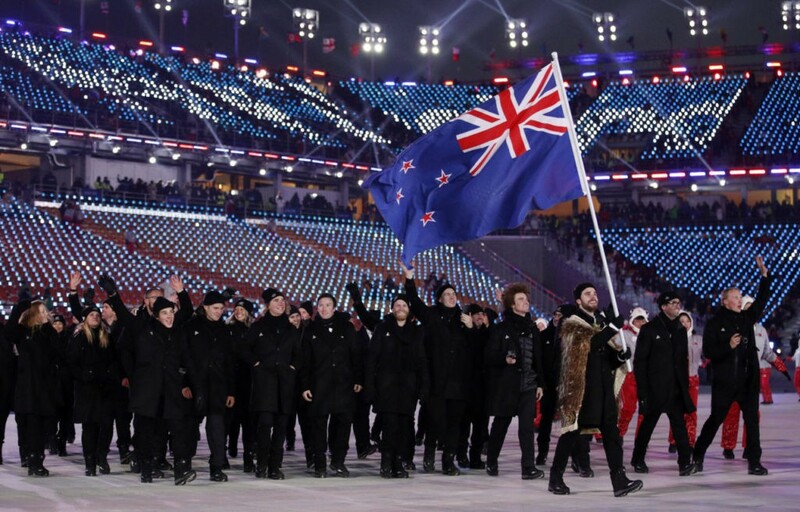 While every other national team is trying to stand out in highlighter colors, Team New Zealand decided to do the exact opposite, wearing all black ensembles, making them the stand out athletes of the Opening Ceremony. Speaking of highlighter colors, Team Hungary went for vibrancy with their lime green and scarves and beanies paired with a white and pale grey jacket and pants set. Team Hungary is a small Winter Olympic team, but this color combination is very on trend with the palettes of fashion’s most recent spring collections. Not to mention, it’s always interesting to see an Olympic teams’ uniforms veer away from their country’s traditional flag colors. 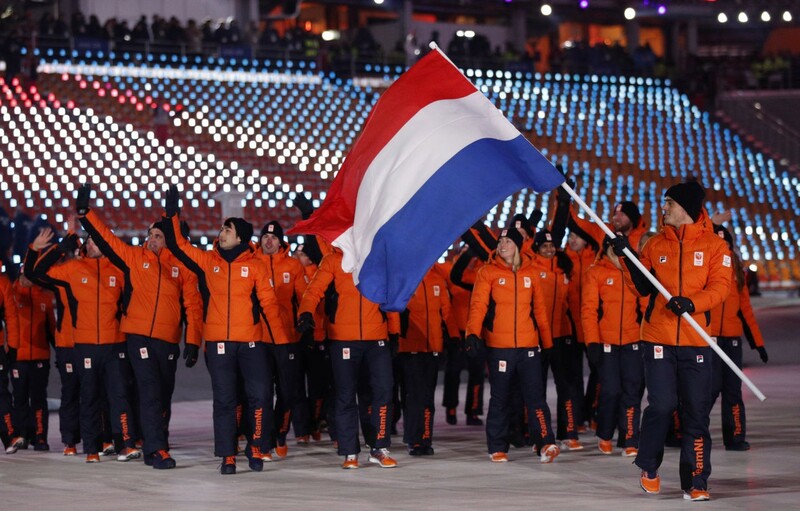 Team Netherlands color-blocked orange and navy blue for their Olympic uniforms, giving an instant Calvin Klein vibe. There is something very difficult about wearing bright orange (you can easily end up looking like a walking caution cone), but when it works, it really works. Classic snow bunny. That is the aesthetic Team Czech Republic resembled and its a great reference for the freezing cold winter games. 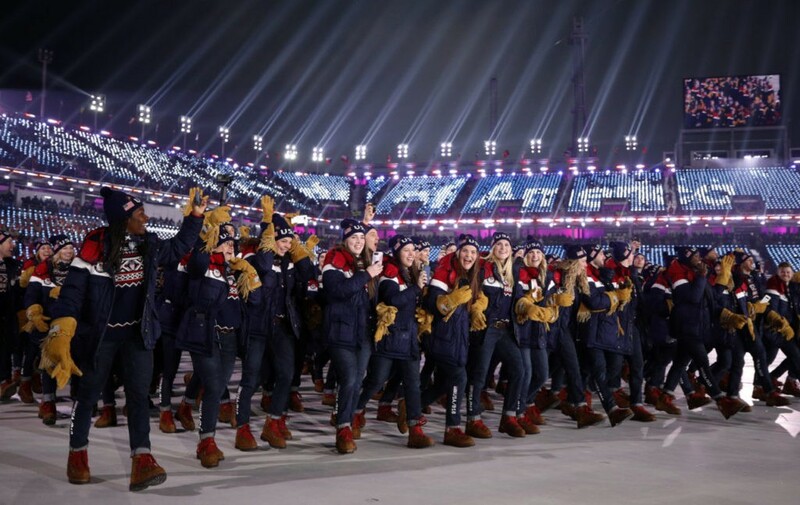 What makes these uniforms not get lost in a sea of Olympic uniforms is that hardly any other nations decided to go for the snow bunny look (somewhat surprising). The white coats, the red and grey scarfs, and navy pants not only scream national patriotism, but they are timeless.